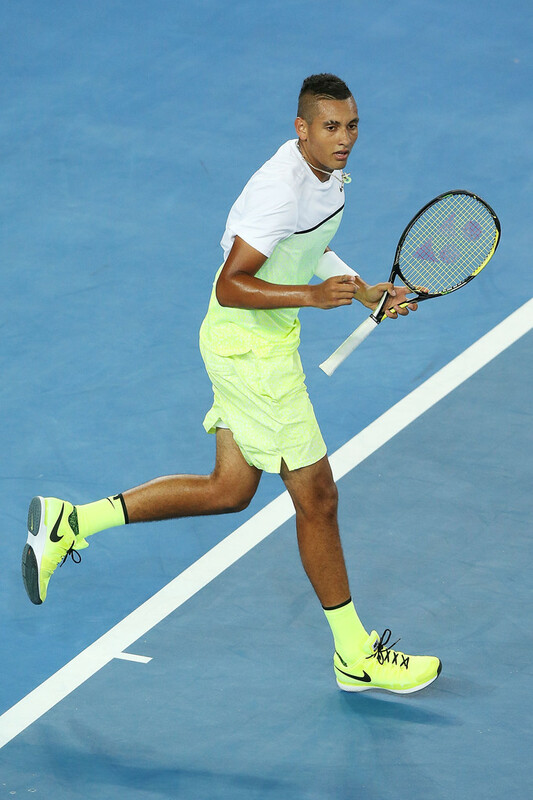 NIKE'S VERY FIRST HIGH PERFORMANCE TENNIS SPECIFIC SOCK WAS INTRODUCED IN THE FALL OF 2015 to PLAYERS ACROSS THE COUNTRY. 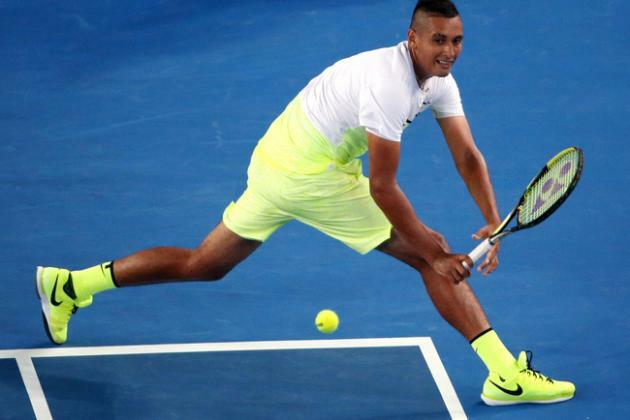 THE SOCKS DEBUTED AT THE HIGHEST LEVEL OF THE GAME AT THE AUSTRALIAN OPEN. bringing this sock to market was truly a collaborative effort. Before I worked on the design of the sock another designer, Colleen frederick and developer, Julian Green worked on it as well. it passed through the hands of 3 product managers- SARAH WELLS, FITZ PACCIONE and finally dana everett. with the help of my developer Edwin Gonzalez, I WAS ABLE TO finalize the design and brought it to life. whew.